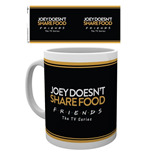 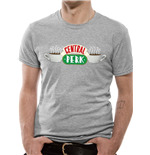 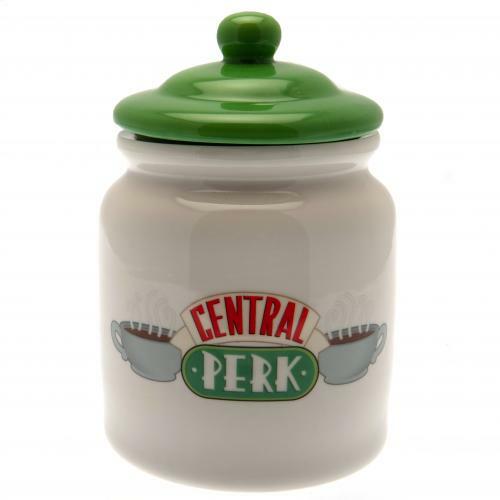 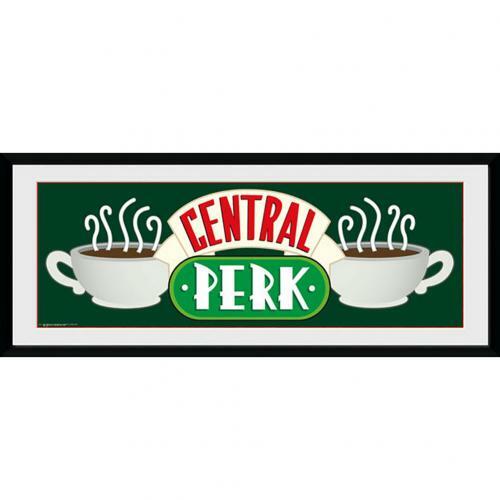 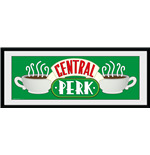 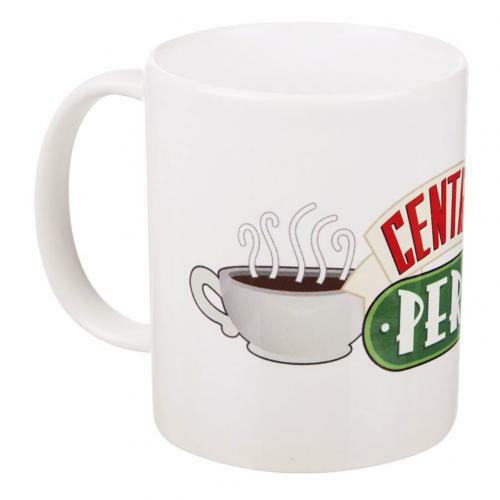 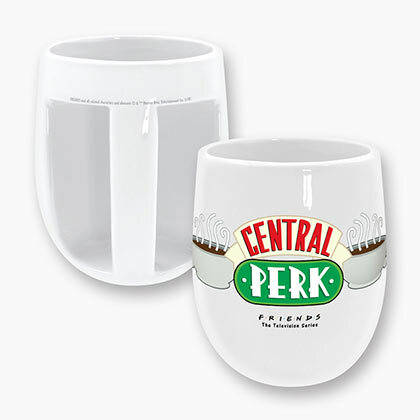 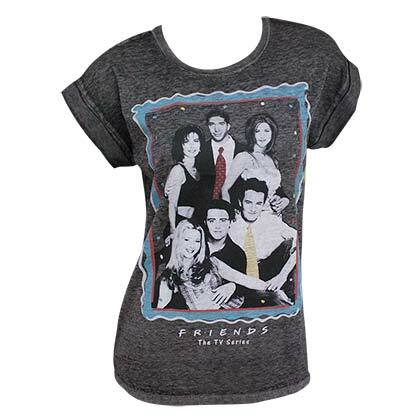 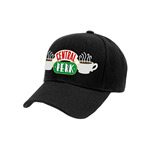 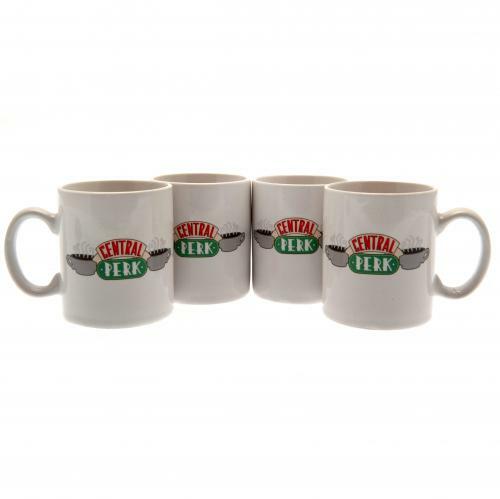 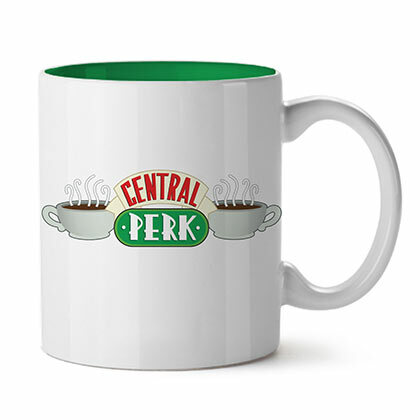 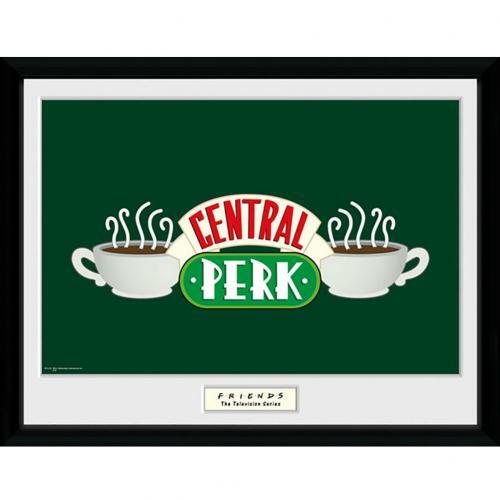 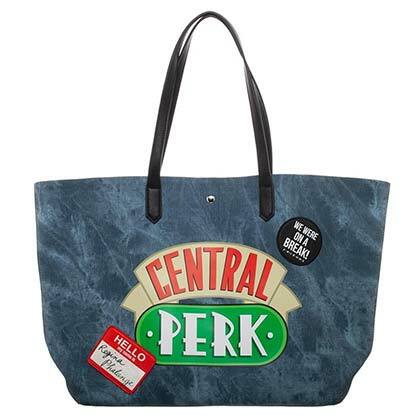 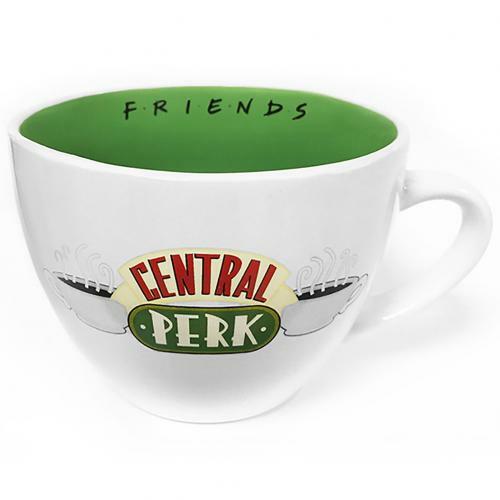 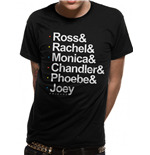 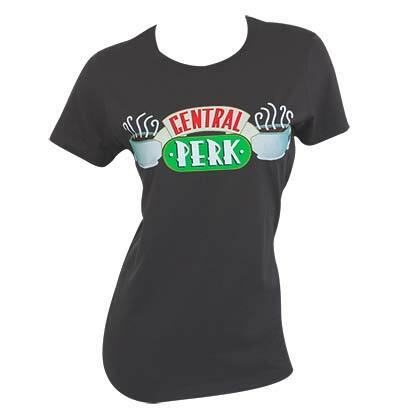 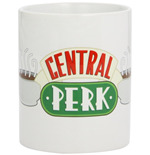 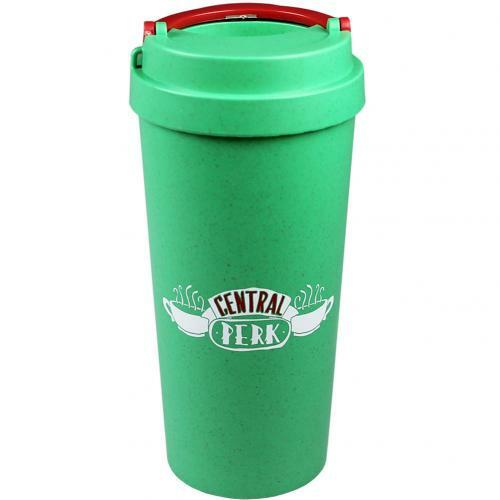 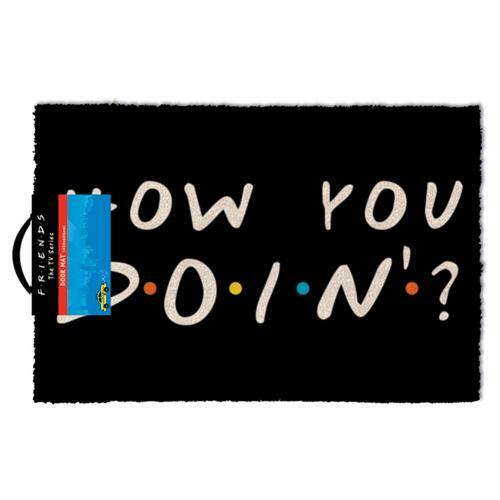 Merchandisingplaza dedicated a whole section to Ross, Chandler, Joey, Rachel, Monica and Phoebe, and to their fans, we propose a selection of gadgets inspired by Friends, a section full of products totally unique ! 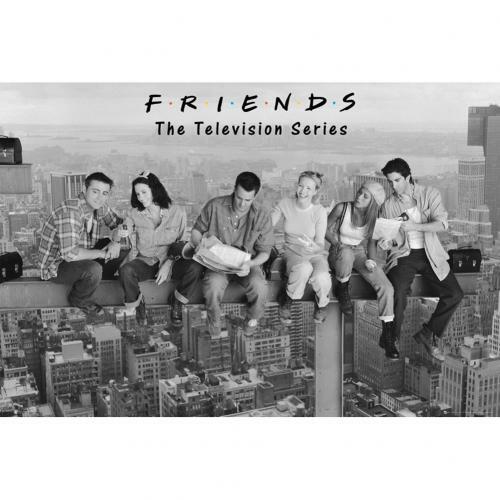 Created by David Crane and Marta Kauffman, provided by the american television network NBC from 22 september 1994 to 6 may 2004, Friends is one of the most popular tv series of the nineties , a real cult for an entire generation. 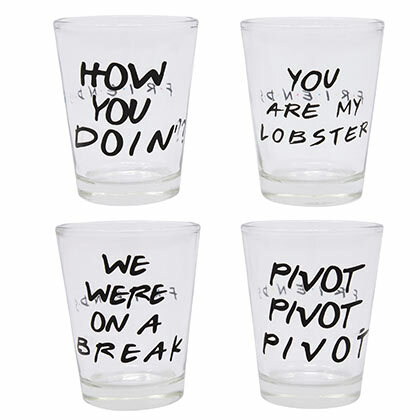 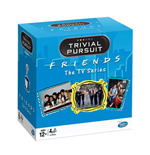 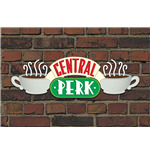 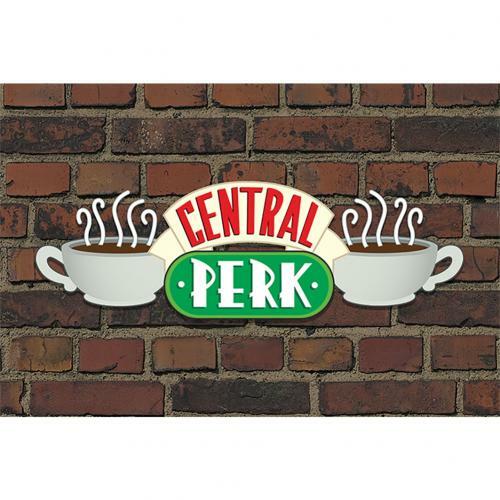 The episodes (in all 10 seasons) tell the adventures of six friends and their career development, like Joey’s auditions or Chandler‘s disastrous love stories. 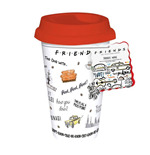 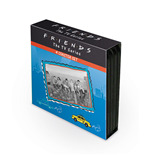 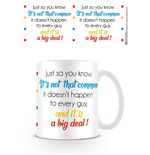 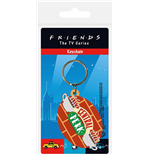 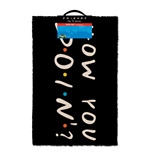 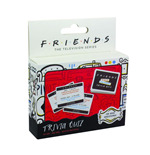 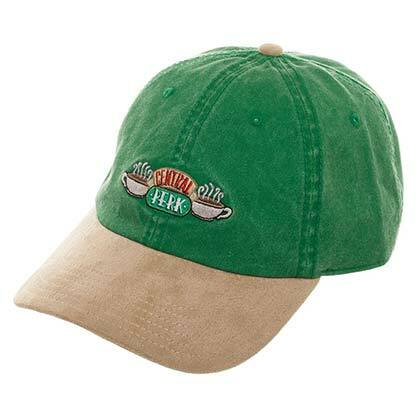 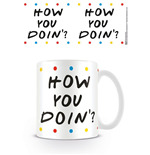 Winner of numerous awards, Friends is followed by million of viewers, this phenomenon inspired an infinite number of products and gadgets, perfect to be worn and carried or to be offered as a funny and original present to your friends. 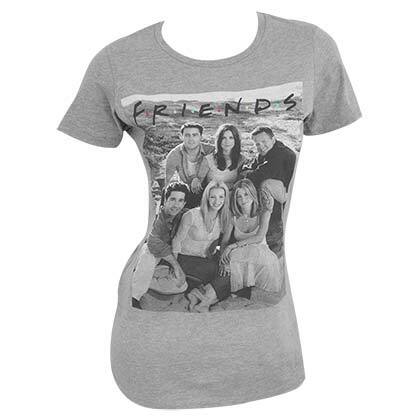 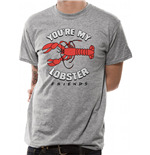 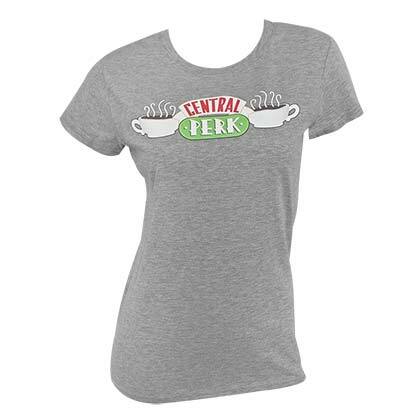 Friends t-shirts and sweatshirts to wear! 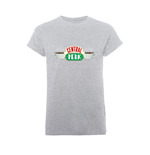 For those who want to emulate the look of the nineties, our online store propose a line of clothing designed for the stylistic needs of men and women. 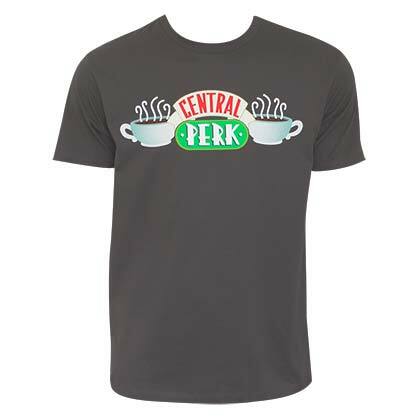 Among the online clothing, we propose Friends t-shirts from current lines and from shades that allow different matchings to create a cool and glamorous look. 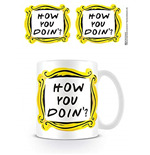 For the fans that recognize themselves in the personality of their favourite Friends character and review in their everyday problems, sentimental and professional, their own, the store proposea wide variety of Friends sweatshirts and t-shirts perfect to express to the world an attittude that say “live the life” with a pinch of irony and humour. 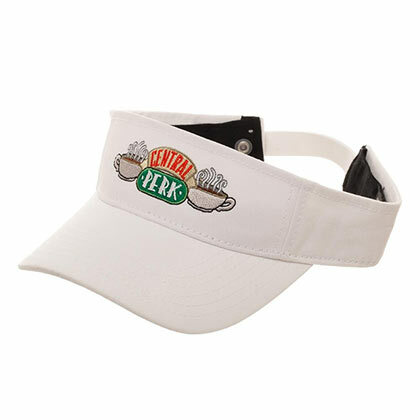 Looking through the pages of our online catalogue, you can choose the garment more suitable to your taste and body shape. 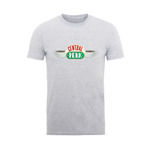 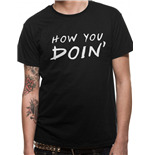 The t-shirts are available in different models and sizes to allow anyone to create original and trendy outfits. 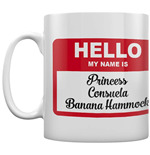 There are a lot of sitcoms and tv series that became actual “cult” products , they succeeded in creating a solid fanbase full of viewers that are able to recite recurrent jokes and gags, and that know the series to the last detail . 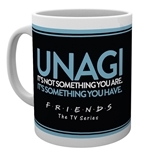 Among the tv series of the 90s, Friends is the most famous one , an international phenomenon, capable of inspiring a tremendous amount of articles, gadgets and “fetishes”. 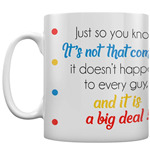 Mugs, cushions, t-shirts, gift ideas, momentos, original creations based on the story and characters that became a real phenomenon over time. 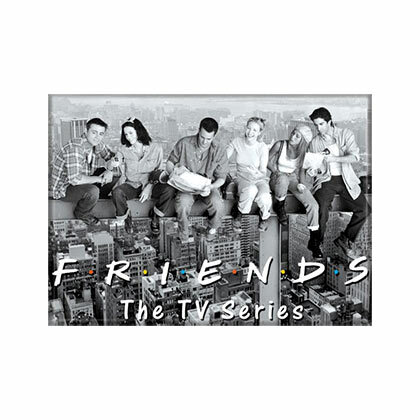 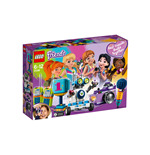 Among the most popular, rich and diverse Friends products, we can find the immortal posters ; Shots of Rachel and company that shows the strong bond that unites them: friendship. 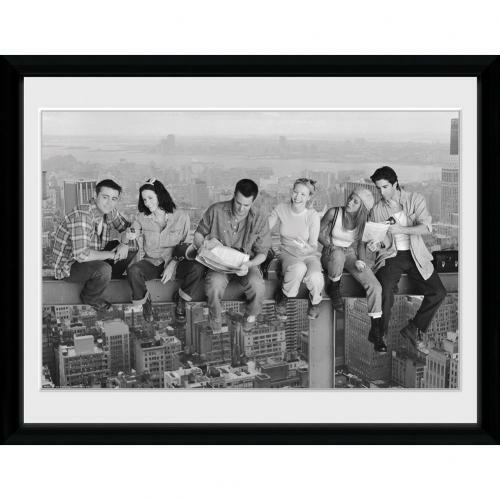 To harmonise beautifully in any interior design, the prints are available either in color or in black and white. 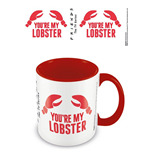 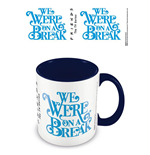 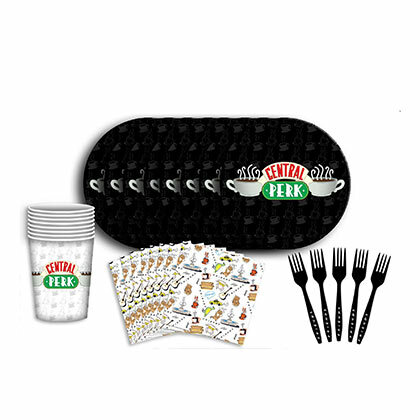 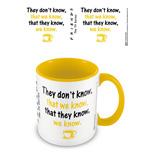 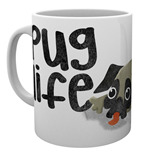 Our Products are a perfect combination of design and fonctionality, they can be practical or used for decorating; among the proposals, you can find the unique mugs for coffee , breakfast, tea or you can use them as nice elements of decoration for your desk and bookshelf, in which you can store pens and pencils.